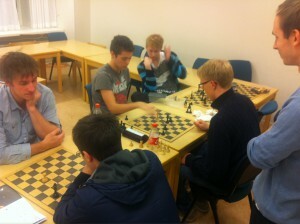 Dear all ASSU players, this evening the Academic Chess Society will have advance training with FIDE CM Rickard Engman. 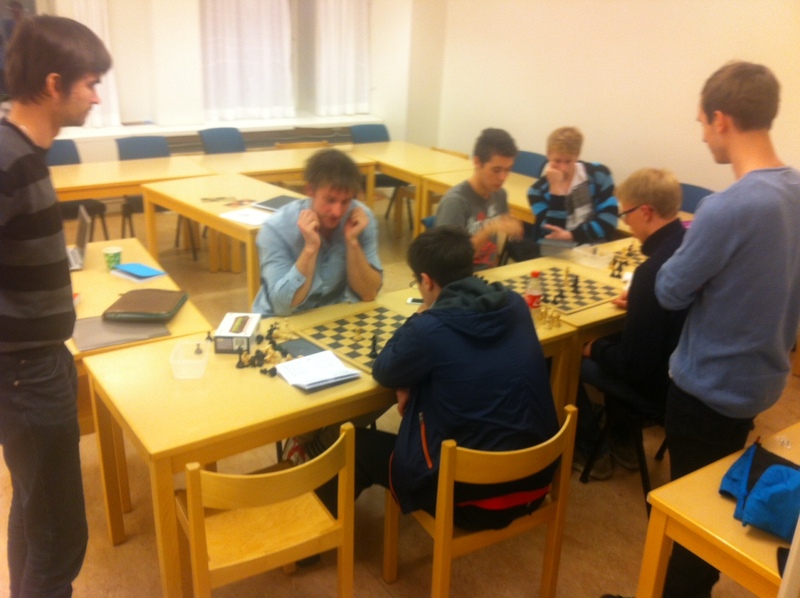 Meanwhile in the next room, we open up for postponed games in Autumn Chess Tournament A group. 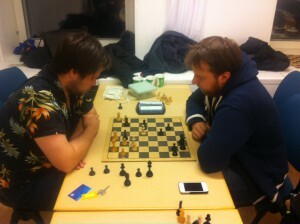 Welcome to the University Chess Club. 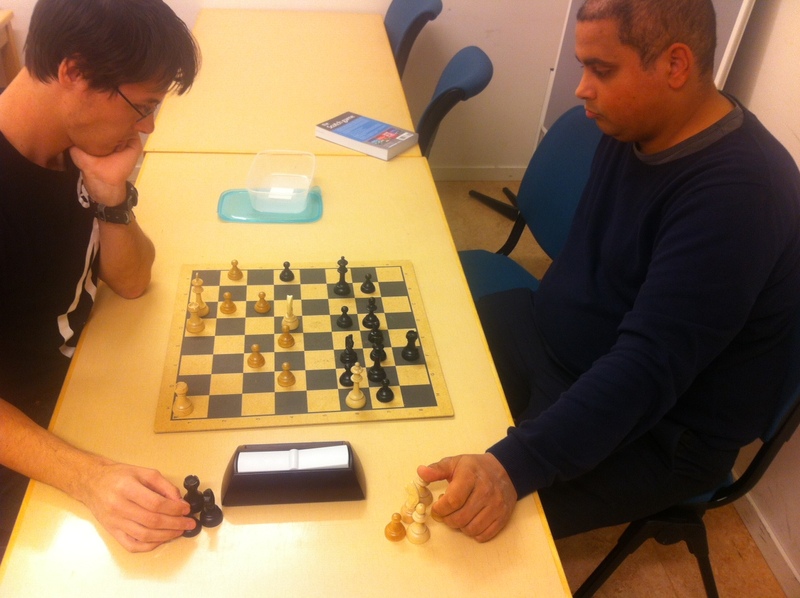 Pictures below from Tuesdays training and activities in the Academic Chess Society.